Bandana and scarf are one of the popular types of clothing. 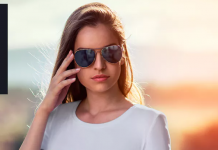 They are identical to adventure and sport (football, fishing, hunting, etc). 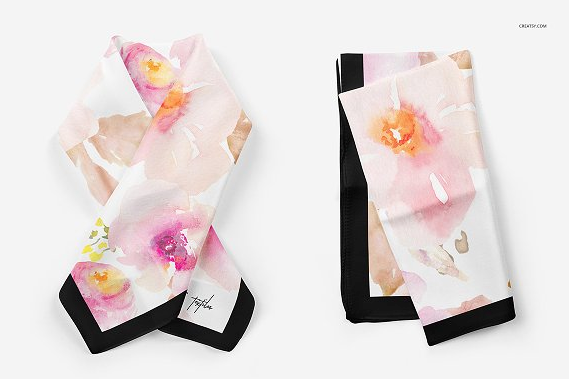 If you are designer who wants to sell your scarf design online or offline, then you will need mockup to showcase your design. 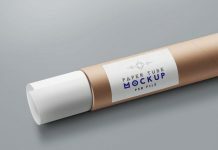 Mockup is one of the most important design tools that you must use to increase your sales. 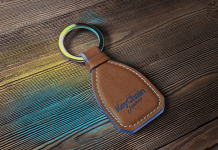 They are easy to use with smart objects. 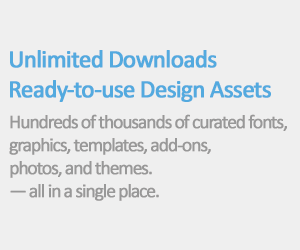 Some of them are also available for free. 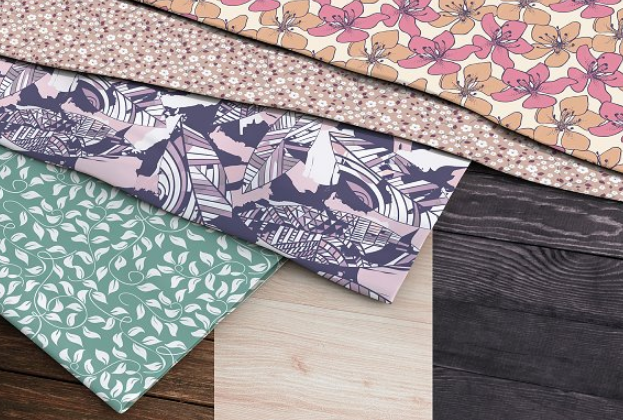 In today’s post, we’ve collected some of beautiful bandana and scarf mockup that you can use for your project. 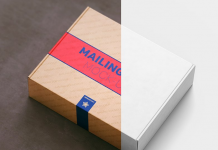 Most of them included several mockup templates with different perspective views. 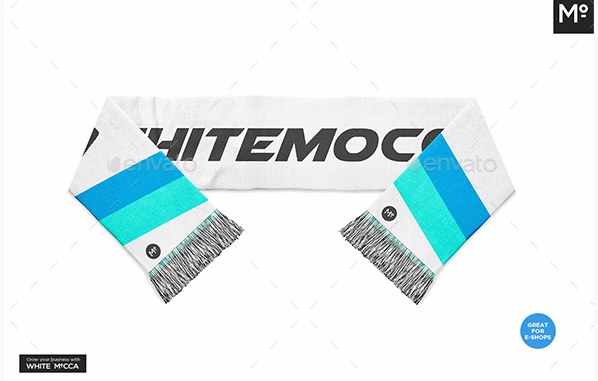 This scarf mockup is perfect choice for you if you sell sports merchandise online. 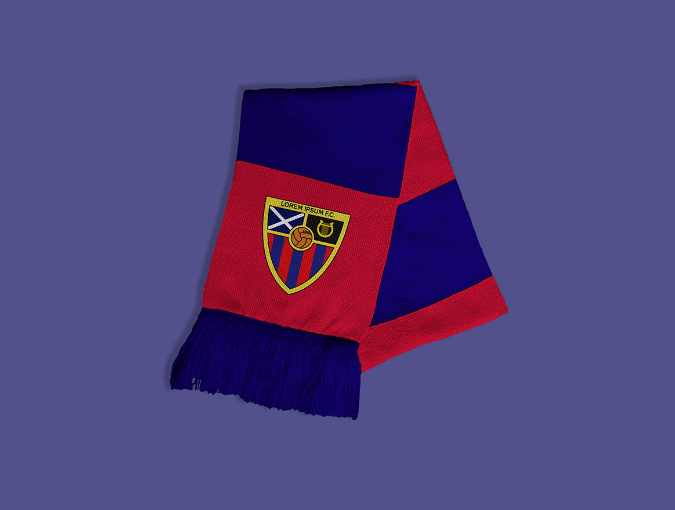 A free football scarf mockup that include smart object. 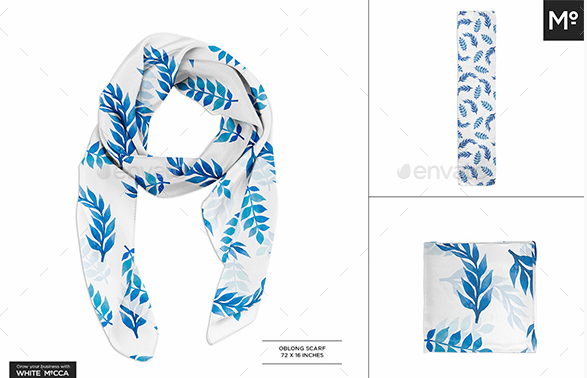 A beautiful silk scarf PSD mockup with several different perspective view. 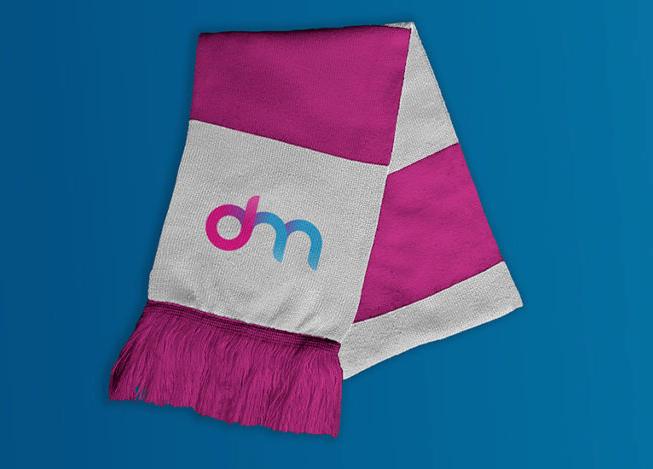 A free customisable football scarf mockups with smart objects for easy customisation. 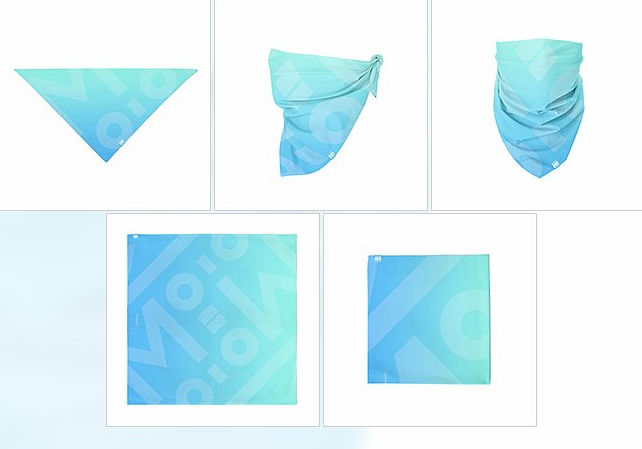 A detailed, easy-to-use bandana mockup. 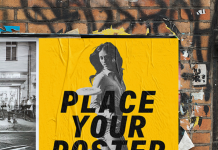 Place your artwork via Smart Object and the mockup will handle lighting, shading, and transforming to fit the scene. 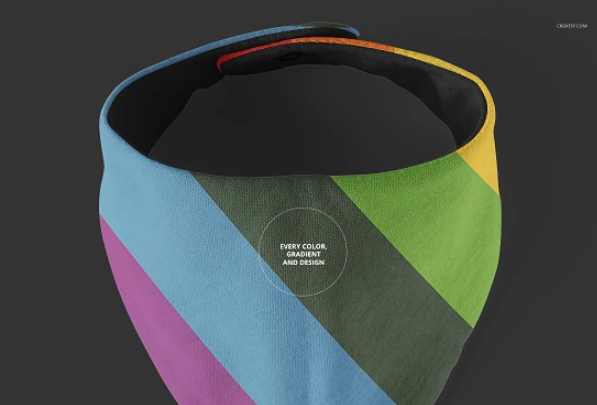 This sport scarf fan mock-up is beautiful to showcase your project to the client. 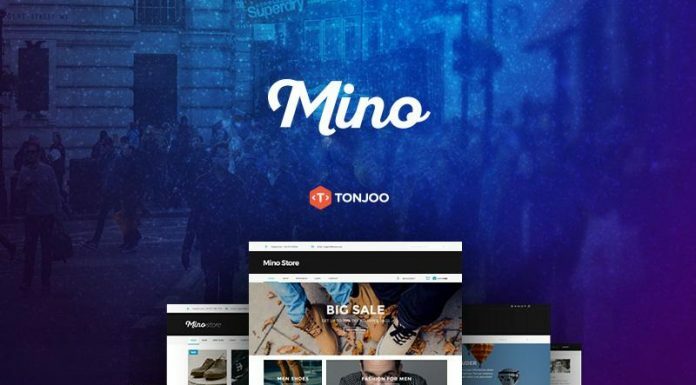 You can change all design parts including background color and media. 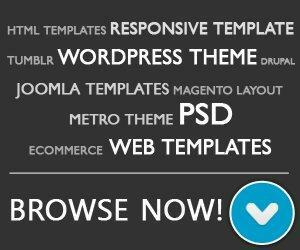 Banana Bibs mockup template with editable psd file prepared to showcase your custom design. 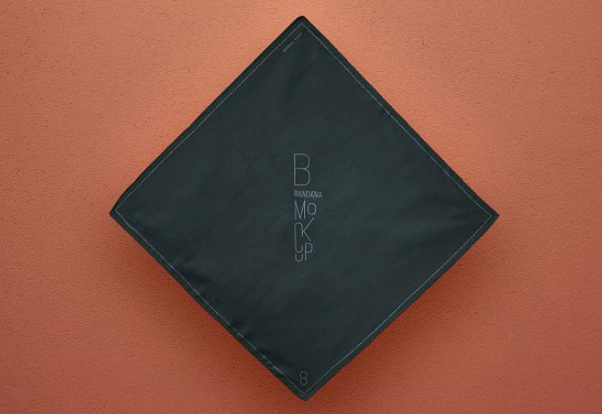 This well-designed oblong scarfs mock up with multiple useful functions helps you do your work faster and easier. 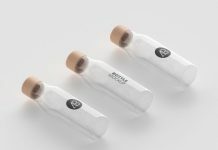 This bandana mockup will show your design in different view. 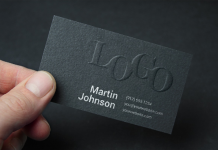 Designed by Mocca2Go.